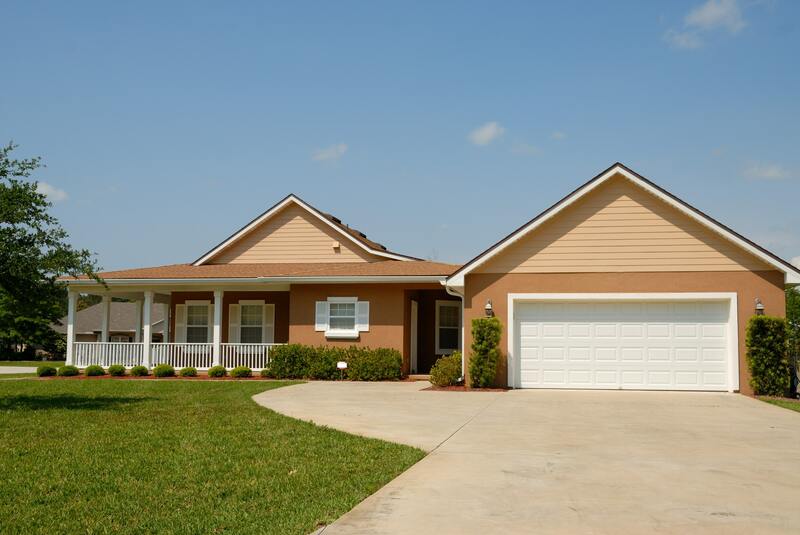 Below you will find the MLS listings of the Homes for sale in Manor, TX. Located 14 miles northeast of Austin is the growing town of Manor Texas. Manor is known for its affordable housing and is a great place to buy a starter home. A few decades ago it was known for agriculture and its farms, but this isn’t so much the case anymore. What makes buying a house in Manor so attractive is the fact you can get to downtown Austin in 15-20 minutes using the Manor Expressway toll road. While there is no avoiding traffic anywhere these days, people often find the traffic is better than that of the I35 corridor. To receive notifications of new Manor real estate listings register for a free account. Manor has plenty of new subdivisions that offer homes with plenty of square footage and large lots. The latest to open is Whisper Valley which has easy access to Austin via state highway I30. Some of the other new subdivisions include Lagos, Shadowglen, and Wildhorse Ranch. You can expect many of these homes to range from 1,400 square feet to just about 3,000 square feet. The more established subdivision of ShadowGlen is one of the more popular neighborhoods in Manor for its curb appeal. It is adjacent to the ShadowGlen Golf Club which helps add to the beauty of this side of town. The most desirable aspect is the ShadowGeln Pool which is more like a small water park. These two subdivisions are located next to each other just east on Manor. The developments feature smaller homes that focus towards first time home buyers. Although most homes are on smaller lots, there are some that have a decent lot size and land. This neighborhood can be attractive for families as the elementary school is nearby. Located in the eastern part of town these two communities are in a more established neighborhood. These communities have excellent curb appeal, and the sidewalks have plenty of grass and plants throughout. These subdivisions are located near the old highway 20. You can find the Stonewater neighborhood in the northeast section of Manor. Often described as a peaceful and quiet neighborhood. In this community, you can expect to see both one and two story homes with many having large backyards. Many of the homes for sale in Stonewater will be on the smaller to mid-size. This neighborhood is located next to Presidential Meadows. The community features lots of newer smaller homes. One of the benefits is the Presidential Glen Clubhouse which includes a large pool, picnic tables, and a playground for the kids. A small older neighborhood that is in centrally located in Manor. Most of the homes in this area of town are smaller and sit closer together. However, don’t let that discourage you as some houses are gorgeous both inside and out. Located just off of Blake Manor Road with rolling hills and not too far from East Metropolitan Park this community is best for people that are first time home buyers. Some of the houses in this neighborhood have garages while others have carports.